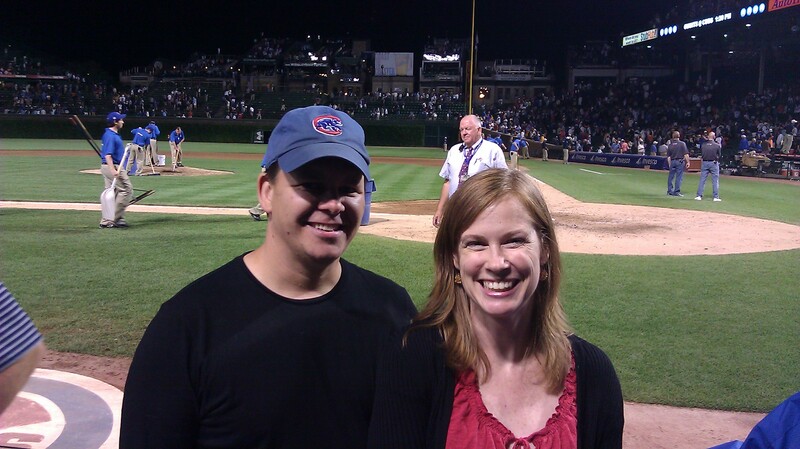 Mr. & Mrs. Smith Go To Washington: We lived in Chicago for the past fifteen years. 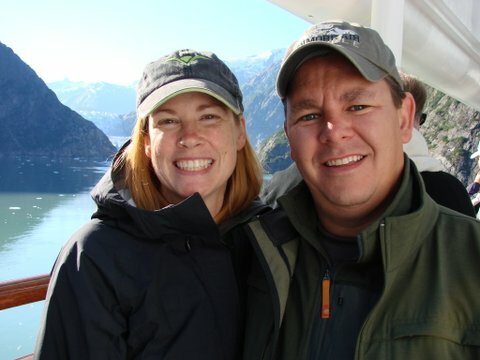 Susan grew up in the Midwest and Chad is from Northern California. But both of us moved east (New York and Washington DC) for school and we both stayed east for several years after college. Separately we moved to Chicago, where we subsequently met, fell in love and shared our love of that great city. We explored every museum, dined at countless restaurants, went to outdoor concerts, indoor and outdoor sporting events (go Blackhawks, go Bears, go Cubs!). In essence, we absorbed all that Chicago has to offer. But our minds and hearts started to drift away from the city we loved….there was a part of America calling to us and luckily, in the Fall of 2011, we were able to answer that call. We moved west! Chad’s work brought us to Seattle. At first, he was scared that a girl from the Midwest would not like her new city. There were so many hills, people seemed shy, and what about all that rain? But I think I’ve surprised him. We are both curious about this Emerald City and we are determined that together, we will make it our home. In an effort to get to know Seattle and the surrounding areas, we spend every weekend out and about on some sort of adventure. 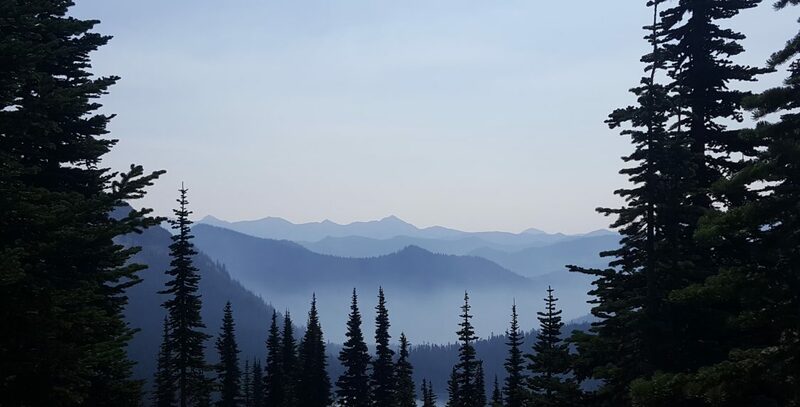 We enjoy all that the Pac West has to offer: amazing mountains, glorious bodies of water, hiking, skiing, kayaking, delicious restaurants, fun bars and so much more. We love finding out what the locals like to do, see, eat and drink. The Smiths go to Alaska! Join us as we explore and learn more and more about this beautiful part of America. Through this blog we hope to share our findings with you in hopes that you will be inspired, as we are, by all that you can eat, play and love in the Pac West.